The basic notion of The Book of the Law and of the Thelema in general is all but new and fresh. The similar notion is old news in Tantric tradition, dating many hundreds of years back if not more. It is called Svecchachara in Sanskrit. 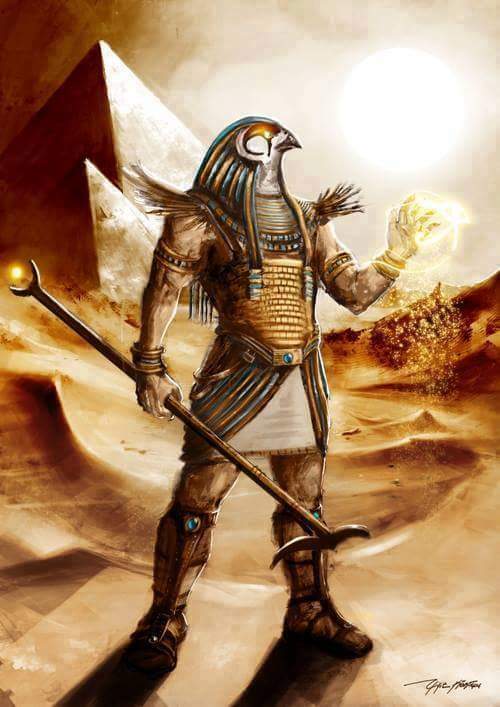 My point is that executing ones innermost Will is essential to the spiritual awakening and it has been for ever. Nothing new about it. "Sveccha means one's own wish or free will. Svecchachara means a way of life where one acts as one wishes and does what is right in one's own eyes. Doing one's own Will. The concluding Sanskrit expression in the Avadhoota Upanishad is "Svecchachara Paro. "The term "Paro" means a mysterious or secret pattern to that action done by one's own Will. In other words, we do our Will but with discretion, not making it too obvious, nor to harm or hurt other people. Yet this is also a typical Nathism; a complete reversal of Vedic morals and philosophy." "The Will" is also mentioned in the Yoni Tantra, one of the most influential texts in Tantra. who is fettered by the mind. "One may be like a child, a madman, a king, like one in a swoon, like an independent spirit, like a Lord Hero, a Gandharva, a naked person, a Tridandin or like one teaching knowledge for gain. The way to be is to act however one wills." Kaulajn ananirpaya is an ancient tantric text, dating back to 9th century - more than a thousand years old. That said, there is a will and there is the Will. And the Will I am talking about here is the so called adesh, the will of God/Goddess/HGA. When it is attained, outer masks and human roles in life just don't matter anymore. The Inner becomes the only source for inspiration, action and passion for Life. The little candle in human heart becomes equal to the glorious stars, never pretending to be more than just a candle, completely embracing its full potential and claiming Divine inheritance. What is new, however, is explicit focus on the individuality or the crowned child-ship of God, as it were. 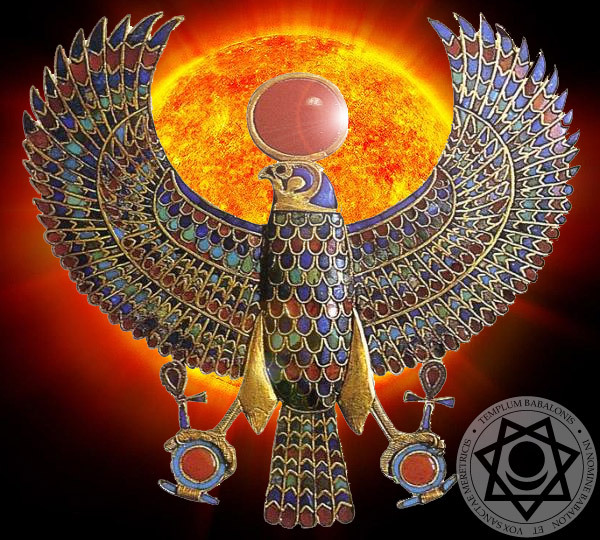 It is the focus of the Horus Eon, as per Liber Al: personal and transpersonal freedom from social, cultural, educational and other systems and also from both the Mother and the Father (Goddess and God form).